and then decide the best possible structure for the material. A novel and a dictionary need different structures. That is a self-evident example. But it points out that there is a form for every book. The material and the audience are part of the mix. The substantive editor will make sure the structure the writer uses will make it easy for the reader to understand the message. This is more than just an outline, although an outline may be part of the editor's work. If there are gaps in the information, the editor will let the writer know. Many times the editor will suggest the writer cut parts that do not add to the message. 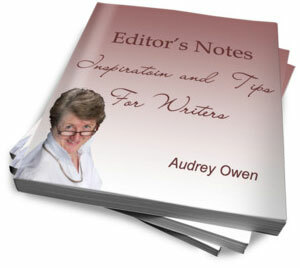 In a work of fiction, the substantive editor may comment on setting, characters, plot, and theme. In a publishing house, once the contract is signed, the editor does a substantive edit. That means she reads the whole text and responds with "fix notes." These will ask the writer to make any large changes as outlined above. 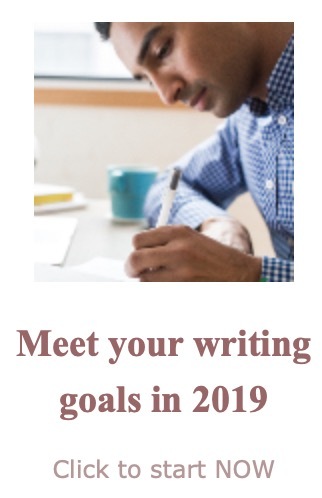 In a publishing house, there may be several exchanges between the editor and the writer before they decide they are ready to move to the next step, copy editing. People looking for substantive editors or structural editors should also check the home page for other editing services.